1. 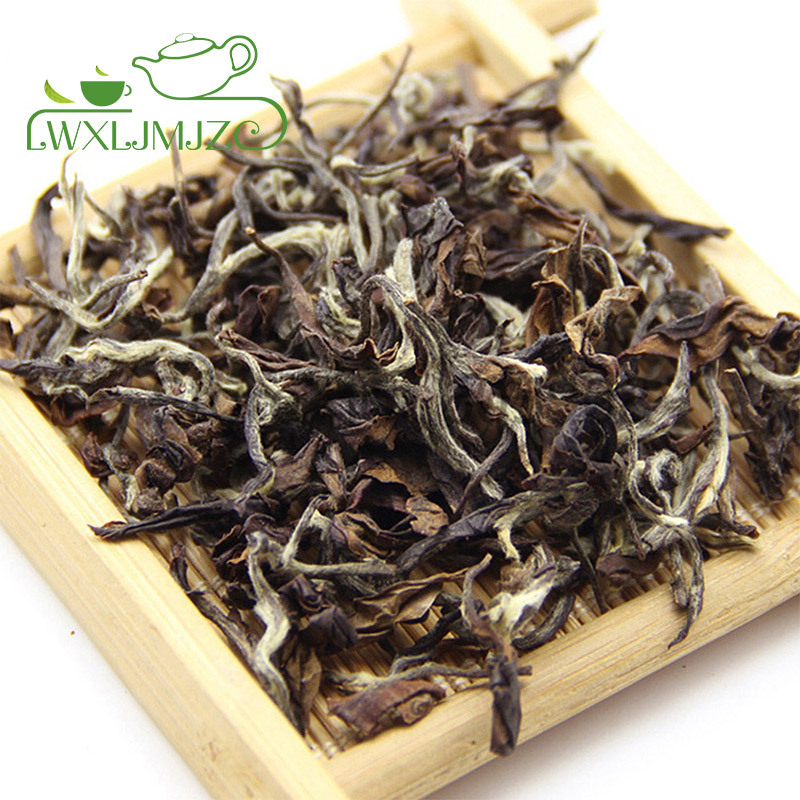 Dry leaf-small, burgundy-brown leaves and silver buds; 2. Taste: The liquor is more intense, clear and fresh, just like amber. 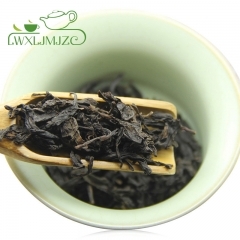 The natural honey taste and the aroma of ripe fruit are intertwined, and when it enters the throat, it is sweet and mellow. 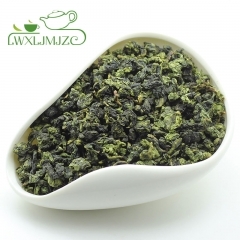 What is Taiwan Oriental Beauty Oolong Tea? 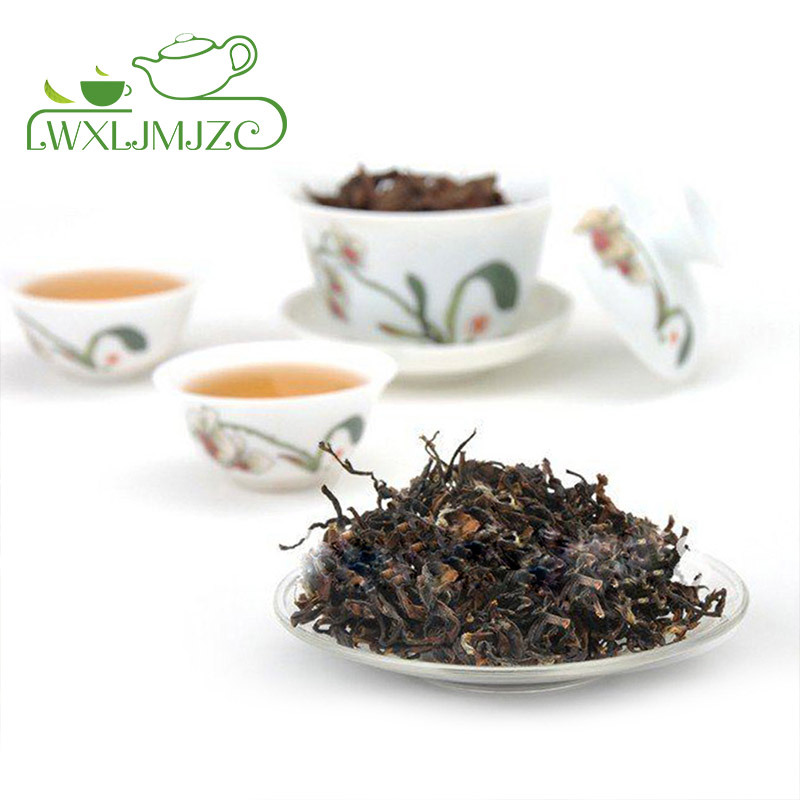 Bai Hao oolong tea, with its multi-hued leaves reminiscent of autumn foliage, is a perfect choice for an autumn tea. 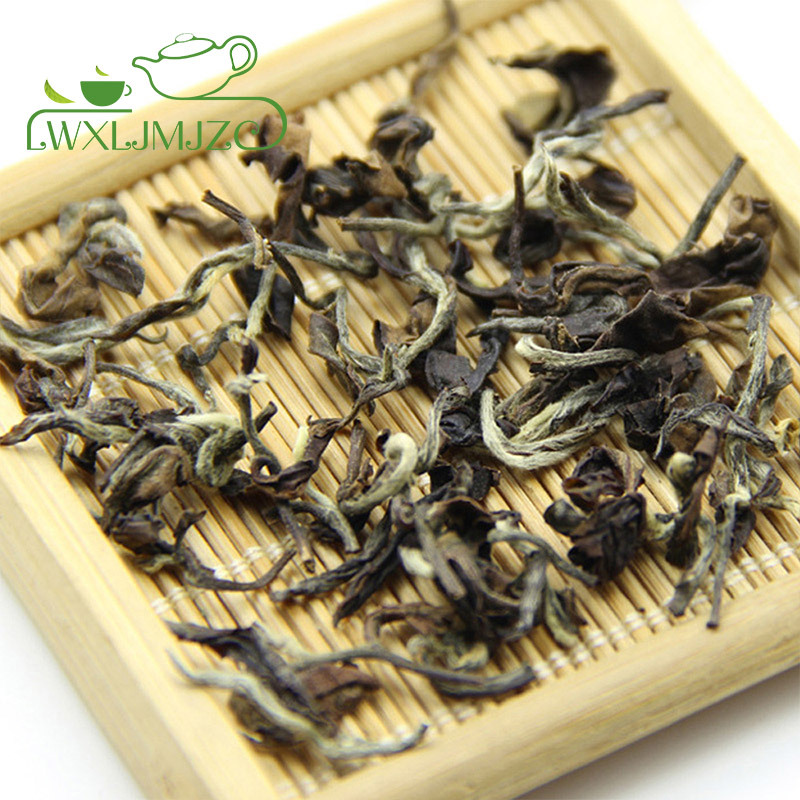 The name Bai Hao means white tip and refers to the small tender white buds that are picked along with the top two leaves. Bai Hao originates from Xinzhu County, Taiwan Province. This area in northern Taiwan is especially humid and foggy and the natural environmental conditions help to create the special characteristics of Bai Hao. 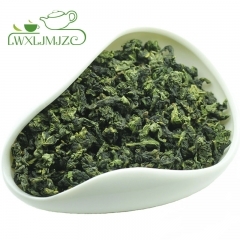 Unlike most high-quality Taiwanese oolong teas, which are picked in the spring or winter, the best grades of Bai Hao are harvested in June and July. 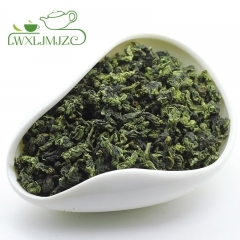 Once harvested, the leaves of Bai Hao are processed to a greater degree of oxidation (around 50-60%) than other Taiwanese oolong teas. 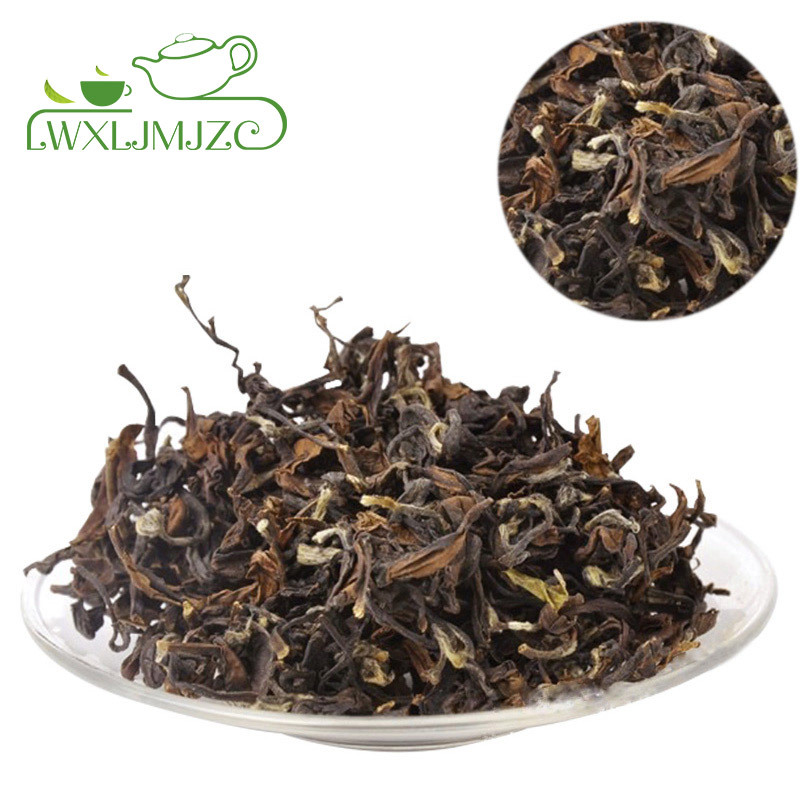 The result is a tea with a very smooth and sweet flavor, virtually no astringency, and a unique aroma of ripe peaches and honey. 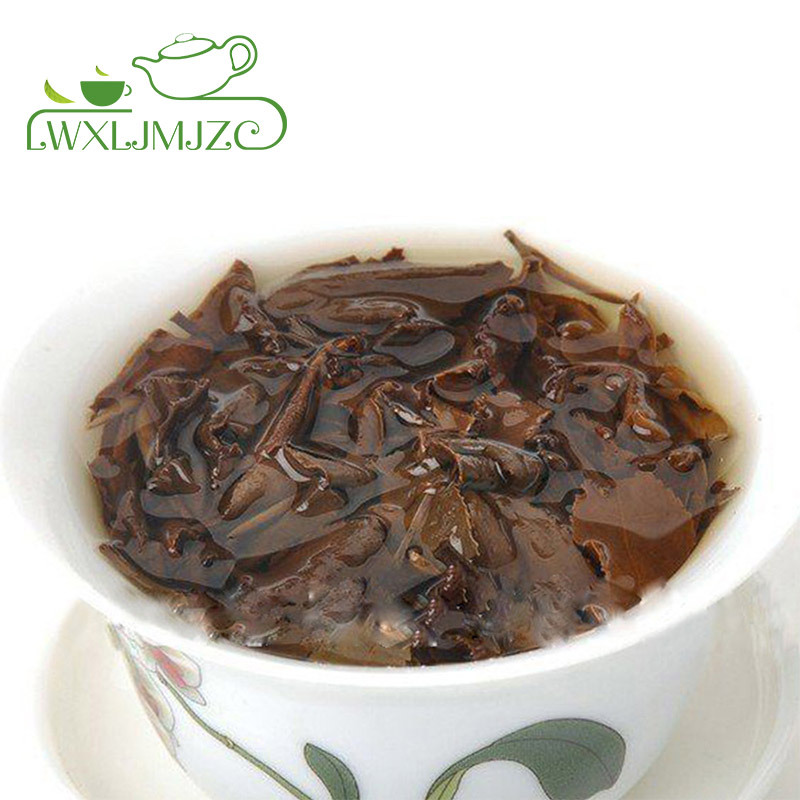 There are many stories about the origin of Bai Hao tea. 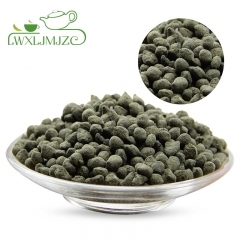 According to one Taiwanese tea book, a tea farmer in Beipu noticed that small green insects resembling grasshoppers had damaged the leaves of his newly picked spring crop. Rather than destroying his crop, he decided to process the leaves into tea. He took his finished tea to a local tea merchant, who liked it well enough to pay him twice the price of his usual tea. Bai Hao is also known as "Dong Fang Mei Ren" or Oriental Beauty. The origin of this name dates back to the early 20th century when a British tea merchant presented a sample of this tea to Queen Elizabeth II. The Queen was captivated by the special aroma and taste of Bai Hao. 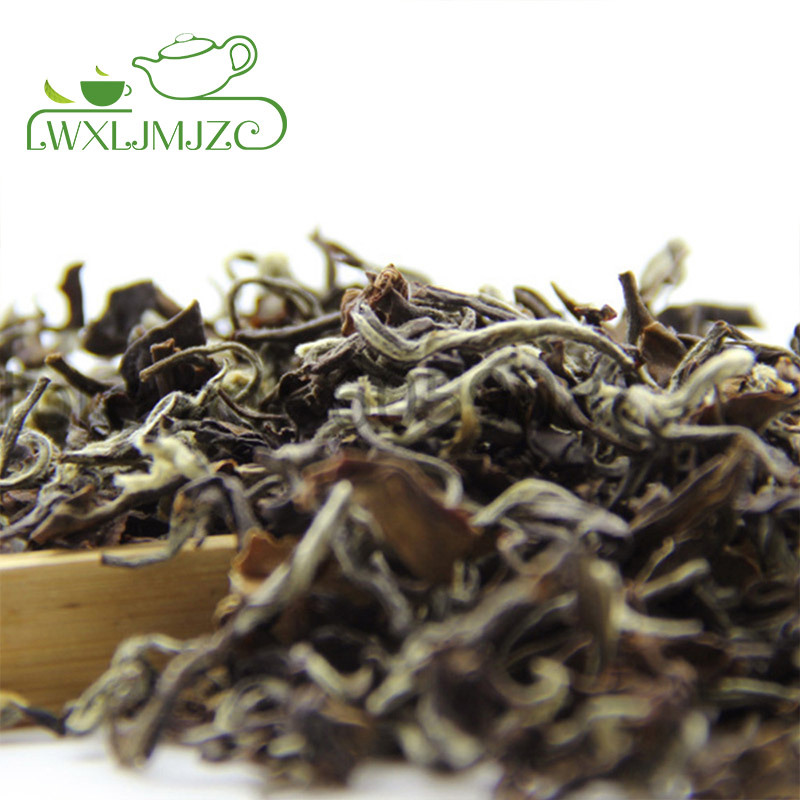 Because of the tea's lovely appearance, like a beautiful lady, and its origin in Asia, the Queen named it "Oriental Beauty".